N and C stand for base element (N) and consolidated element (C). This transform creates a tree with attributes and qualifiers from a so-called NC format. 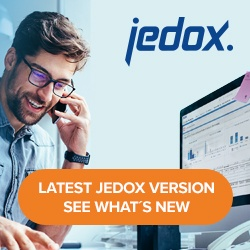 TreeNC is predominantly used in Jedox to create dimensions from exported flat files in NC format from data sources such as Jedox OLAP Server, Alea, or TM1. “C”: consolidated element. All subsequent rows with empty element type are children of this element. ” ” (empty): child element of the last preceding element with type “C”. The element has to be defined additionally in a separate row with type “N” or “S”. Column containing the name of the element. For each element, several attributes can be defined in a separate table, each with a name, an element type (numeric or string), and an assignment to an input field of the source. A data preview displays if the columns are correctly defined. Then the load can be generated in order to create the dimension with hierarchies in Jedox.